This is true Threadripper support! 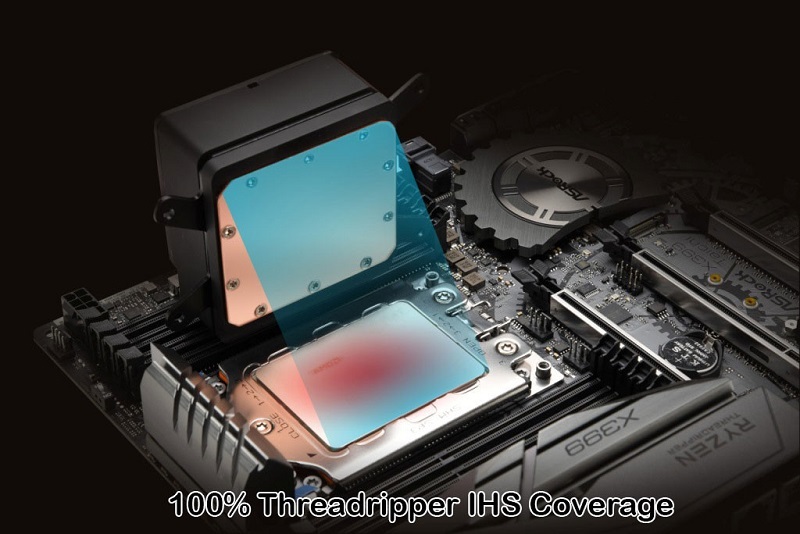 Read more on ENERMAX's Threadripper specific LIQTECH TR4 coolers. I'll admit, doesn't look that bad.